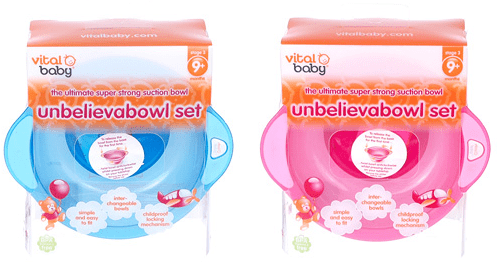 The Vital Baby Unbelievabowl Set (Pink or Blue) is on clearance for $.99 right now on CookiesKids.com. That's 87% off the original price of $7.99! Shop the Cookie's Kids clearance section for school uniforms, clothing, and toys for boys, girls, and infants! 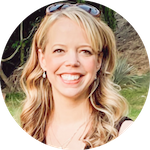 Remember, quantities and sizes are limited on clearance items, so do not wait too long to checkout if you find items you like. Free Standard Shipping on orders over $99 with CookiesKids.com promo code FSALL99.